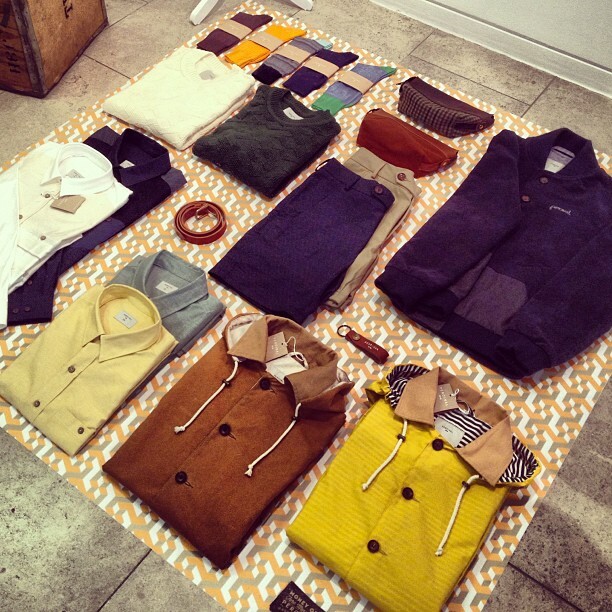 Our PERCIVAL display for Spring Summer 2014 at British Fashion Council’s menswear trade event “London Collections: Men“. Copyright © 2019 Olivia Hegarty. All Rights Reserved. Designed by bavotasan.com.